The rainfall patterns in NSW are affected significantly by factors such as ocean winds and the Great Dividing Range (GDR).The majority of NSW is on the Western side of the GDR and is classified as semi-arid to arid, with an average rainfall of between 200 – 300 mm per annum, whilst areas on the east can experience as much as 3 000 mm in a year. Areas across the GDR itself tend to be cooler and receive more precipitation, including frequent frosts and even snowfall in winter – a novelty for most Australians. The average annual volume of rainfall ranges from 600 millimetres to 1,500 millimetres, falling fairly evenly throughout the year. with the dryer areas experiencing around 800 millimetres per year and the wetter areas up to 3,000 millimetres per year. In 2014 NSW experienced its hottest year on record with temperatures remaining uncomfortable for much of the summer.The highest recorded temperature in New South Wales was recorded at Wilcania on the 11th of January 1939 – a scorching 50 degrees Celsius. The lowest recorded temperature in New South Wales was minus 23 degrees Celsius – recorded at Charlotte Pass on the 29th of June 1994. Overall, the historical rainfall average in New South Wales is 554.5mm per annum, however, as the temperatures and rainfall data varies so significantly across the state it is best to look at the data by area. The three most distinct climatic zones are the coastal belt, the highlands, the central band and the areas to the far west of NSW. The coastal belt receives the most rainfall in NSW (800 – 3000 mm per year). The Northern coastal regions, from Lismore to Newcastle, receive the most rainfall, but the whole of the coastal region is a relatively high rainfall area. 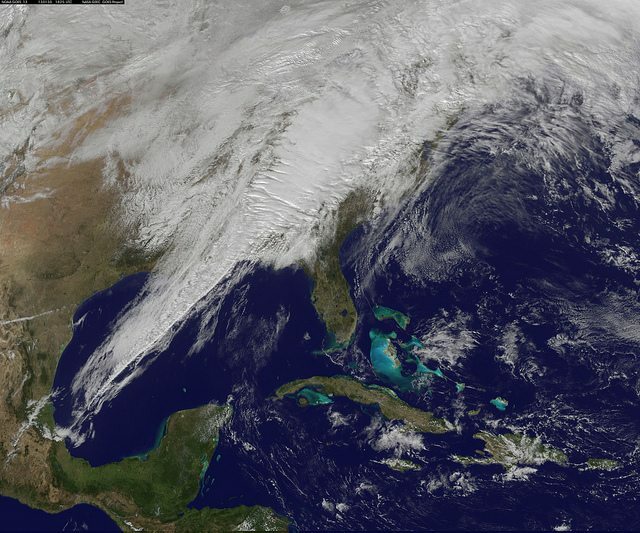 The Northern coast usually receives the bulk of its rainfall in summer as a result of tropical weather systems and coastal cyclones, while the Southern coast gets more rain in the winter months because of the incoming cold fronts. The coastal areas which generally experience the highest volumes of rain are Yamba and Lismore; areas surrounding Coffs Harbour; the Port Macquarie area and Wollongong, as well as the area of Perisher valley which, although slightly more inland, benefits from various terraneous advantages. These areas experience an annual average of 1500 – 2000mm per annum while the rest of the coastal region receives a yearly average of between 800 and 1200mm. The coastal region of NSW receives a significant amount of rainfall and, as such, it is important to choose a tank which is large enough to take advantage of this. Generally, in these areas a tank of about 22 500 – 46 400 litres is ideal. If you have a large roof (increased surface area leads to increased water collection potential) or your water usage is above average you should opt for the larger end of the scale (35 000 litres and above), but those with small roofs and moderate water requirements should be fine with the 22 500 litre options. -Gutters will need to be cleared before the first rains of the season and regularly during the wet season to prevent blockages and minimise water contamination. 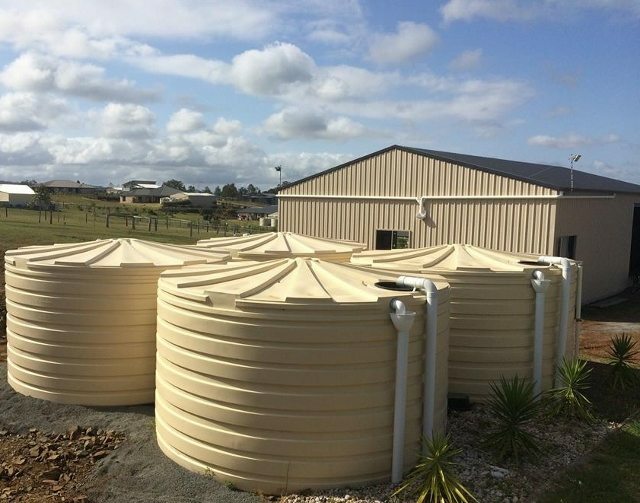 -Those who live in high rainfall areas will benefit from stormwater tanks, which can be employed for both retention and detention of run-off during storms and heavy rain. -If you opt for a smaller tank in these areas always ensure that the overflows are kept clear and that you check the level of the tank after particularly heavy periods of rain. -A first flush system will minimise the amount of debris which enters your tank with the first heavy rains. -Large tanks come with a particular set of installation challenges: always ensure that your tank is installed by a professional and have them advise you on the best location for your tank. Peaks along the Great Dividing Range vary from 500 metres to over 2,000 metres above sea level and as such are usually cooler than the rest of NSW. In winter, frosts and snowfall are not uncommon and the summer months, although warmer, are generally not as hot as the rest of Australia. Rainfall in these areas tends to fall quite evenly throughout the year, but it peaks in summer in the North and in winter in the South. The volume of rainfall received in this area is moderate to high, usually ranging from 600mm to 1,500mm per year. To make the most of the rainfall we recommend a tank size of between 10 000 and 22 500 litres, depending on the size of your roof and your water use requirements. -Ensure that the tank you choose is made of a material such as polyethylene, which will not be affected by cold temperatures, freezing and snow. -During the winter months you will need to make sure that any water tank fittings you have installed are protected from the cold if there is a chance that your pipes might freeze over. 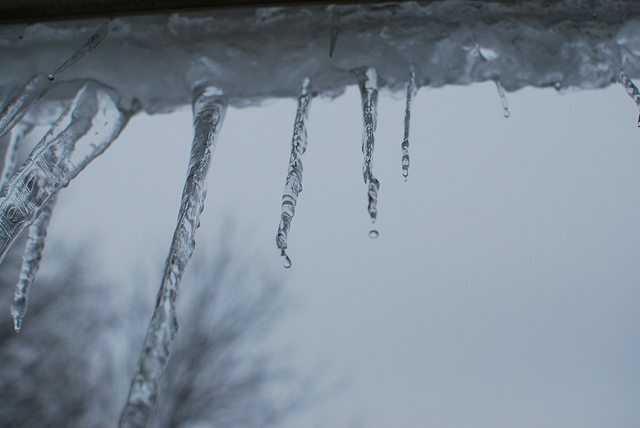 -If you do experience freezing temperatures you should always check your pipes, valves and gutters for damage and resultant leaks. -It is beneficial to install pipes with a continuous downward angle so as to prevent water collecting and stagnating in the bends between rainfall periods. Areas in the centre of NSW experience moderate rainfall with the areas further west experiencing the least and those to the West receiving slightly more. 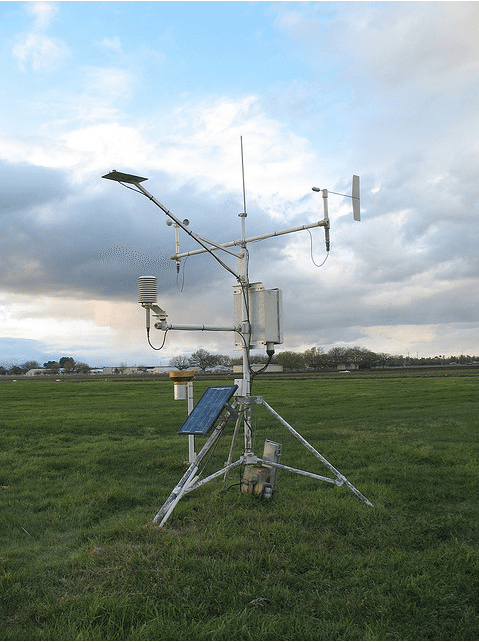 Generally the average annual rainfall in this area is between 300 and 1000 mm per annum. In these areas the most popular tank size tends to be the 20 000 and 46 400 litre sizes as it is important to be able to contain enough water to carry you through the dry spells. 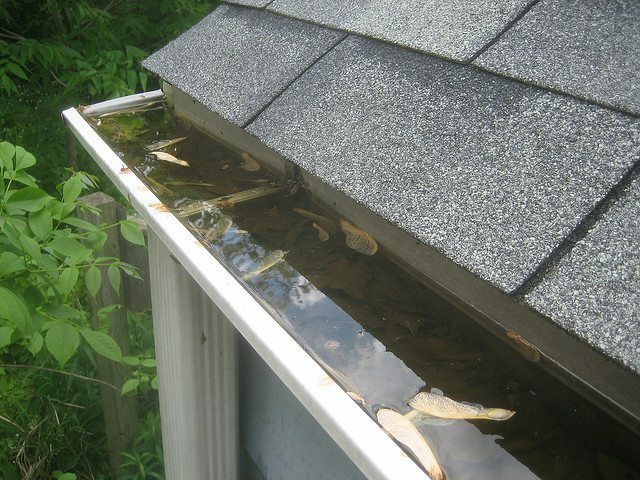 -Prior to the rainy season always give your gutter a good clean and check them for leaks and cracks with may hinder water collection. -Using your rainwater tank to supplement household activities will significantly reduce your municipal water use. -Clean your tank when necessary and consider installing a first flush system to avoid debris accumulating in tanks and rendering the water unfit for uses such as showering or washing dishes. Western NSW has a particularly harsh climate and is considered arid. Rainfall in this area averages from 150 millimetres to 500 millimetres a year with scorching hot temperatures in summer and freezing nights in winter. Periods of drought are not uncommon in this area and reducing water usage becomes extremely important during the dry months. As water is so scarce in this region it’s necessary to install a tank which is large enough to store as much water as possible to be utilised during the dry periods. Generally a tank with a 20 000 to 40 000 litre capacity is a good option. -Use water from your rainwater tank to supplement daily activities such as cleaning, bathing or showering. In addition, small habits such as only running the dishwasher when it has a full load or installing a water-efficient showerhead will also save a significant amount of water over time. 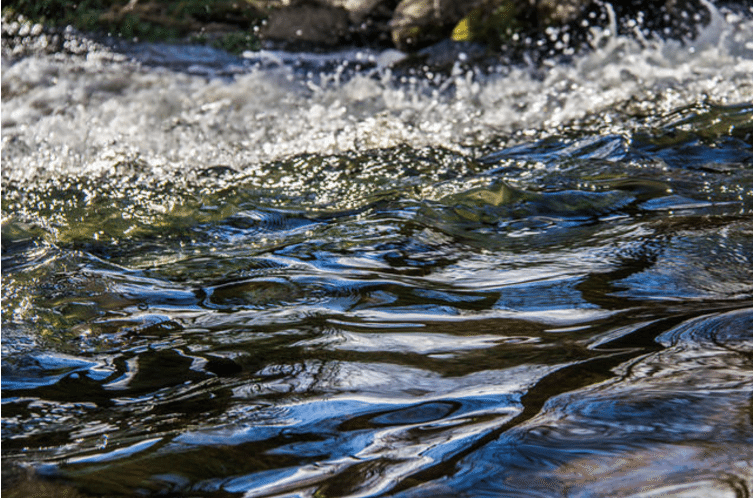 If you’d like to calculate your average water use, you can do so here. -When investing in new home appliances (like washing machines or dishwashers), check that they have a good WELs rating – the higher the rating the more water they’ll save you. 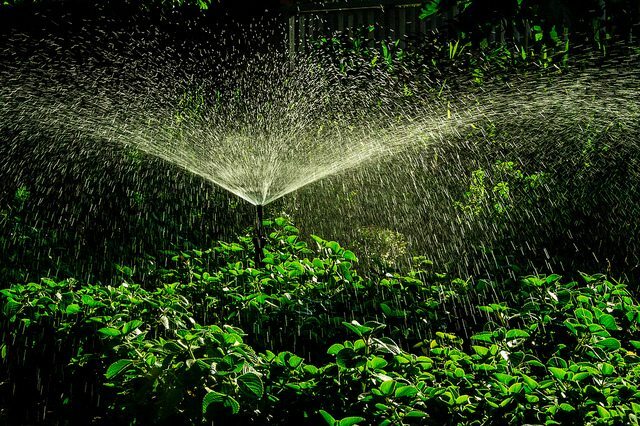 -Only use water from your rainwater tank to water your garden, and, when you do, ensure that you do so in the evening so as to minimise evaporation. Planting a garden of indigenous plants will also reduce the amount of water you need to use.